Funeral services for Lawrence Wilson (Joe) Howle, age 78 will be held Saturday at 11:00 at the Chapel Norton Funeral Home. Visitation will be Friday 5-7 pm at the funeral home. 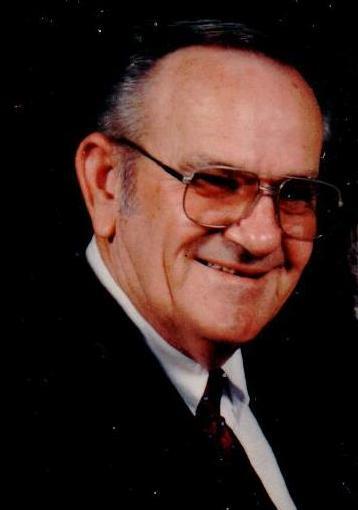 Mr. Howle was born in Hartsville a son of the late Robert C. & Thelma Tolson Howle. He was owner of Howle’s Trucking. He was a loving husband, father, brother, grandfather and great grandfather. Mr. Howle request that those who will attend his funeral to come as you are and dress casual. Surviving are his wife, Joyce Spence Howle, Society Hill; two sons, Danny (Stacey) Howle, Darlington and Randy Howle, Society Hill; one daughter, Sharon Stephens, Cheraw; three brothers, Don (Bernice) Howle, Hartsville, Richard (Judy) Howle, Hartsville and Ronnie (Wanda) Howle, Hartsville; six grandchildren and six great grandchildren. He was preceded in death by three brothers, William, Allen and Rev. Wayne Howle; one sister, Virginia Jordan, his best friend, Punk Jones. Norton Funeral Home is honored to serve the Howle family.